To date I have seen all of the Jurassic Park sequels in theaters. I was three years old when that movie came out so my parents didn't take me to see it, but I was deemed old enough to watch of the others in theaters, though. Especially this one. Not that I had to ask for permission or anything. That'd be silly. I was a bit hesitant to see this movie because I figured that all that could have been done with the killer dinosaurs had been done before. But it's tough to resist watching stupid people getting eaten up by dinosaurs. It's the same reason I'm willing to keep watching Jason Voorhees slaughter dumb teenagers. It's just one of those things we consider immensely entertaining for reasons that confound critics. 23 years after Jurassic Park dinosaurs are still cool. However, this movie isn't really a children's movie. At least it shouldn't be. It's a bit bloodier than entries past and there are more deaths. There's one human death in particular that could be considered over the top. Although it isn't that much different from the woman that was killed at the beginning of the first Jaws movie. In fact, I think that scene was a tribute. You'll know what I'm talking about when you see the movie. It's pretty brutal. But parents will take their kids to this movie because they probably grew up with this series. Nothing wrong with that, but just remember that dinosaurs eat each other and people and blood will be spilled. Kinda weird, but I grew up watching insanely violent movies, too. I can't say nothing. I really can't speak for the nostalgia aspect. I grew up watching the first film and its sequels on VHS, but they weren't my faves. The first one was the best, but I liked them all well enough. The first is a classic, but Spielberg has so many classics under his belt that I kinda forget about Jurassic Park. Jurassic Park certainly doesn't touch Schindler's List or The Color Purple in terms of depth or impact for me. Jurassic Park is simply a monster movie (and not Spielberg's first, either). No different than any of the Japanese monster films, really. It has a great cast and effects that still stand up well to this day, but I've never considered it "unfollowable." The first two sequels didn't do a great job (some of us forget that Spielberg actually directed the first sequel), but they were watchable. 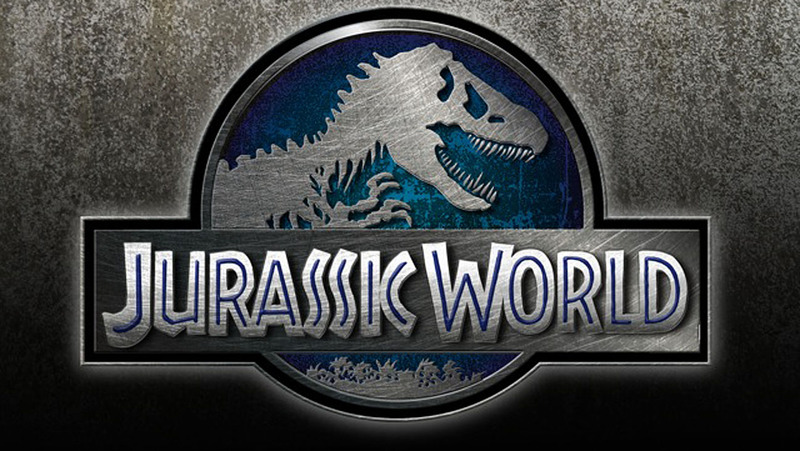 However, Jurassic World is more than just watchable. It actually a damn good movie in its own right. Yeah, it skips over the last two movies completely and doesn't feature any of the male leads from previous entries, but Colin Trevorrow is a smart guy for using the most successful of the films as the core of his story as well as a lead actor whose career is on a winning streak right now. Pratt is quite at home in this movie and can go toe to toe with either Sam Neill or Jeff Goldblum. He is undoubtedly a huge part of why this movie is successful. The rest of the cast is fairly vanilla or gives sub-par performances. Even Vincent D'Onofrio kinda phoned it in although he is usually very dependable. It's serviceable, but not awe-inspiring type of acting from one of the greats. Chris Pratt's greatest co-stars are the four velociraptors (as well as the tyrannosaurus rex that makes an inevitable cameo at the end). Ty Simpkins was good as the little kid in the movie, though. Other than that the best part of this movie is the theme park itself. The rest of the cast is dinosaur food, but the attractions were great and the setting was spot on. It was an awesome movie to look at. Bottom line: This is an extremely good movie and very much worth watching to the final (and super epic) climactic dinosaur fight. 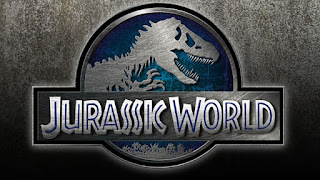 Jurassic World will undoubtedly get a sequel starring Chris Pratt and this film deserves one (and anyone would be crazy to let Pratt go, too. Kudos for retaining his services). I just hope the next one tries to show off some more human talent. We already know how well Chris Pratt and the veloraptors can act.